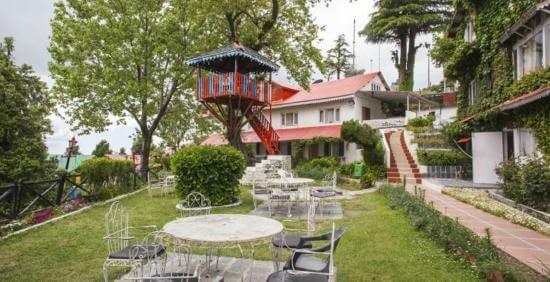 Find And Compare Best Deals On Dalhousie Hotels. 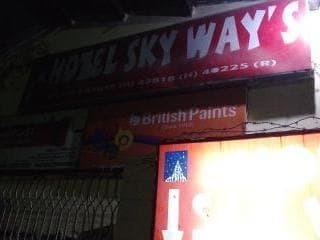 Easy to Compare Easy to Book. 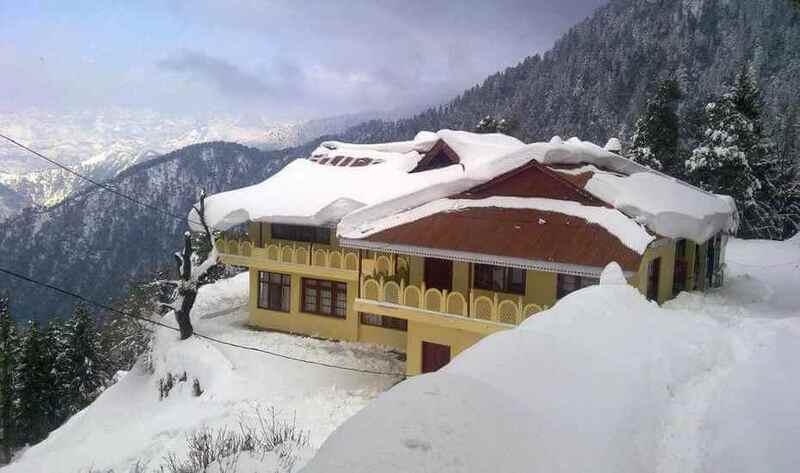 Dalhousie is a serene Hill Station and beautiful town, with a sense of attraction. 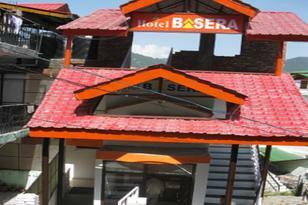 It is located in Chamba Distt. 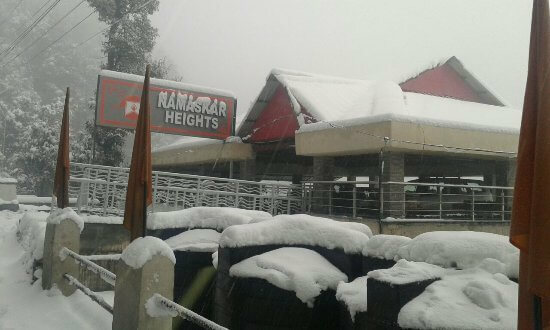 Himachal Pardesh. 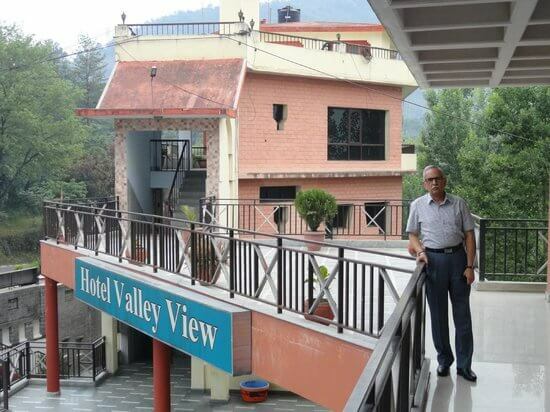 This hill station occupies a huge space over the five low-level hills at the western edge of the Dhauladhar range, merely in the east of the Ravi River. 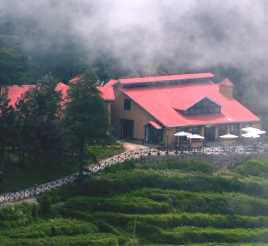 It is a best place for those people who want to de-stress, who want to spend some time in a calm place and in natural beauty. 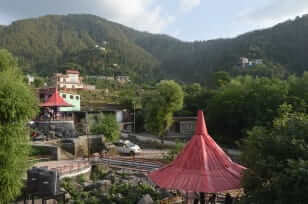 This Hill Town founded in 1854 by the Lord Dalhousie. 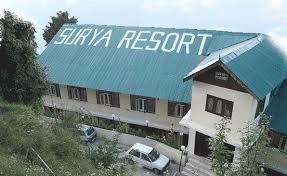 This place attracts a lot to him by its fresh and cool atmosphere, its calm and green surroundings. 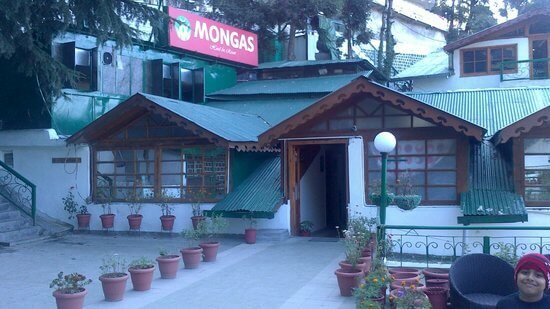 This place based on an area of 14 sq.-km and surrounded by alpine vegetation. 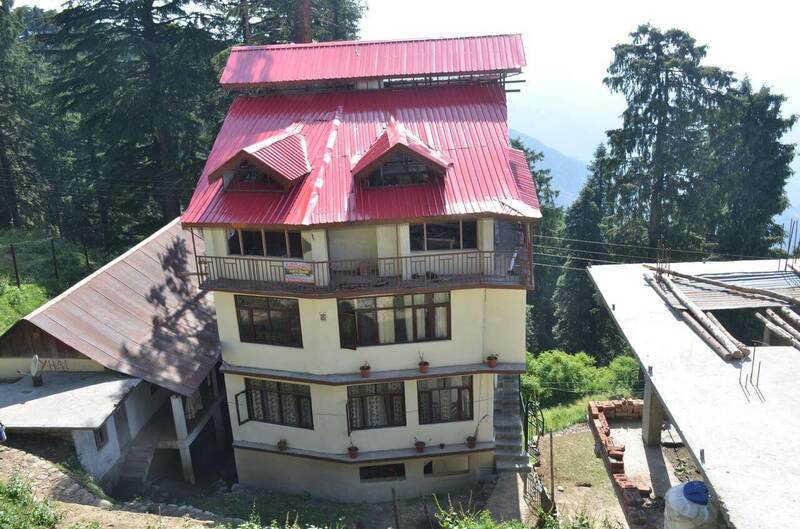 Dalhousie has a charming view of snow capped peaks in winter season and has great views of huge green mountains covered by pine and deodars. 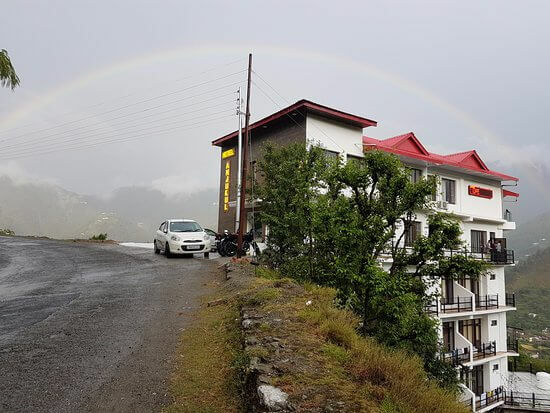 The climate of Dalhousie is very good, it is quite warm in the morning and afternoon and quite cold in the evening time and at night in the month of May to July. 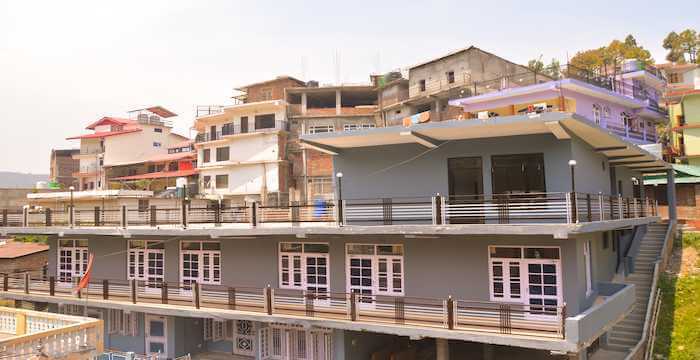 In summer, cotton shirts and suits are the best choice to wear. 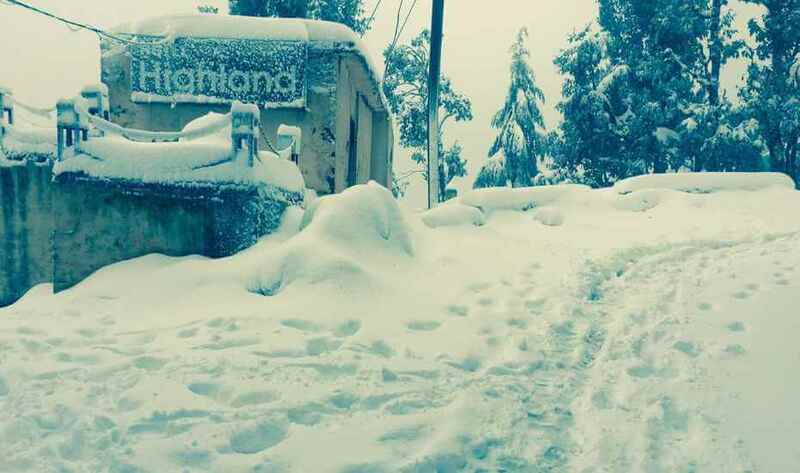 In the winter season the temperature goes up to the freezing point, then the woolen clothes are best to wear. 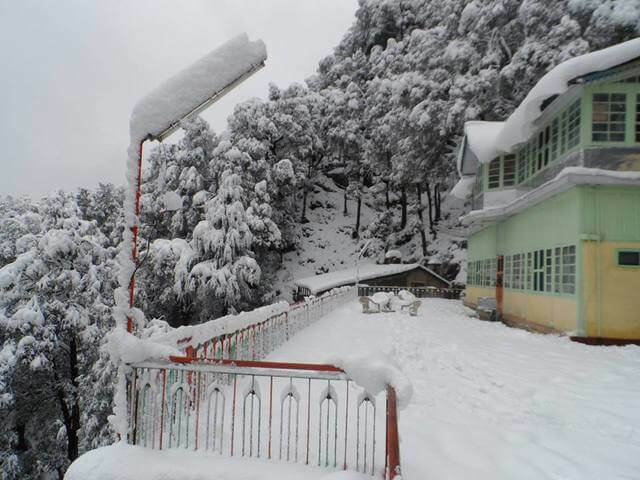 Dalhousie is a world wide known tourist place. 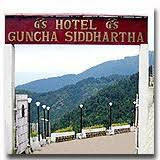 Many tourist visitors visit there and spend more and more time in their pretty and calm environment. 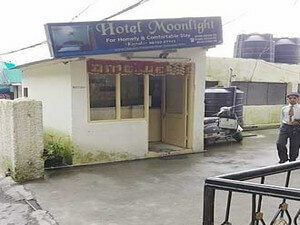 There are many Budget and stars Hotels. 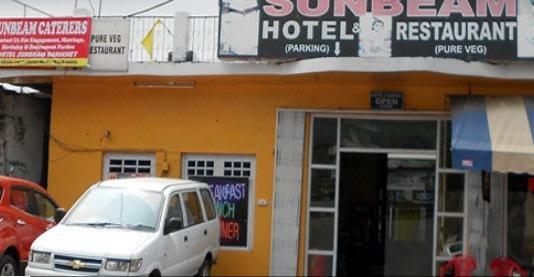 A lot of tourist places are there to visit. 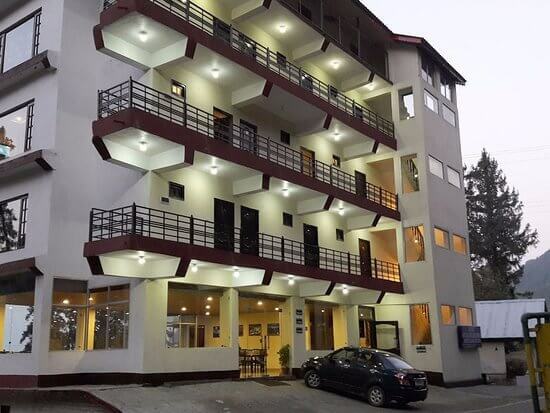 You can enjoy a lot and make a memorable trip with their family. 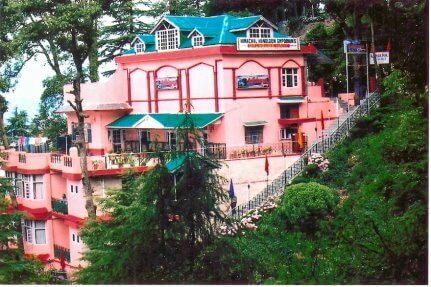 There are several types of hotels available in Dalhousie for the stay for tourist. 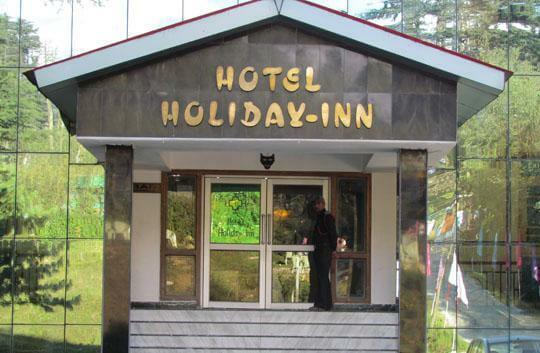 These hotels in Dalhousie are classified as budget hotel in Dalhousie and luxury hotels in Dalhousie. 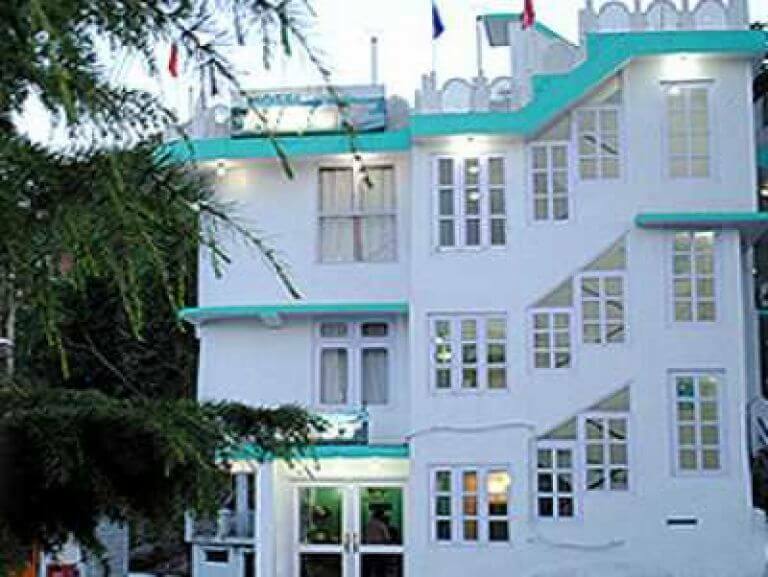 Budget hotels in Dalhousie have basic hotels and rooms amenities like room service, reception, from desk, ac non ac rooms, parking etc. 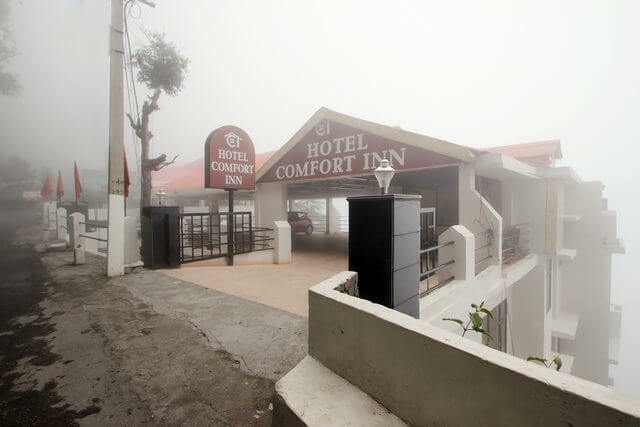 Luxury hotels in Dalhousie offer excellent room amenities. 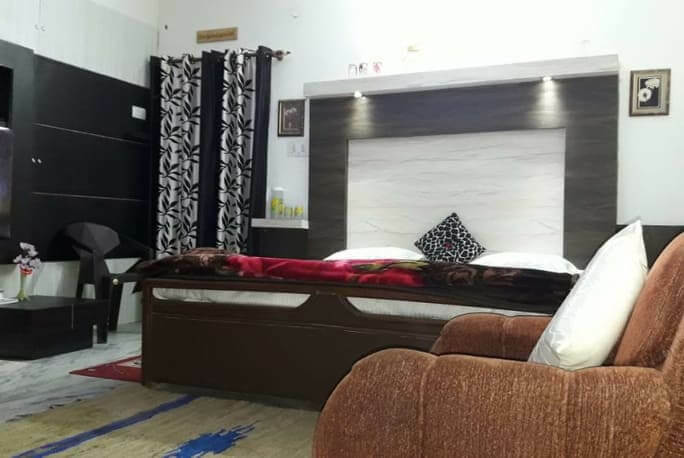 These room amenities are modern rooms with attached bathroom, running hot and cold water, direct telephone line, led color TV with modern cable connection etc. 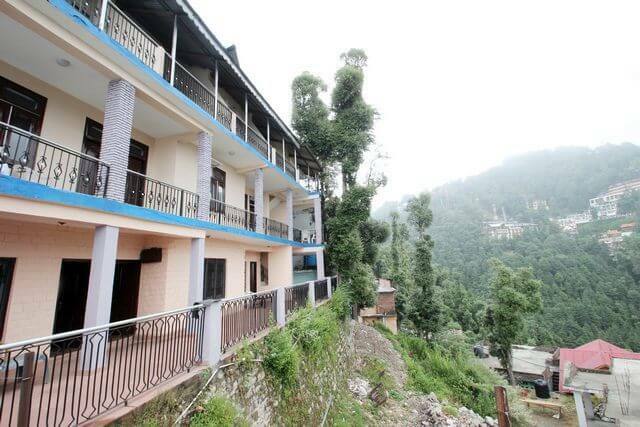 Some of the rooms of luxury hotels in Dalhousie having spectacular panoramic view of the surrounding landscape. 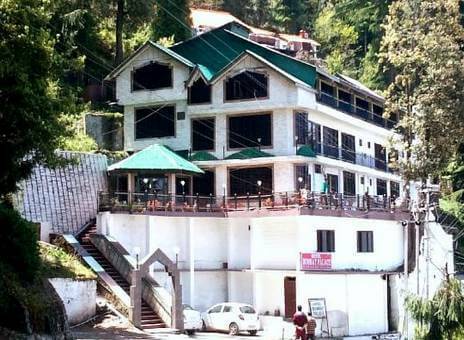 The luxury hotels in Dalhousie offers a wide variety of multicusines restaurant where you can order variety of foods like Indian, Chinese and continental dishes. 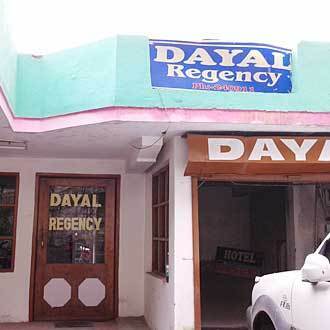 Many hotels in Dalhousie also having coffee shops and snakes bars and ice crème parlors like facilities. 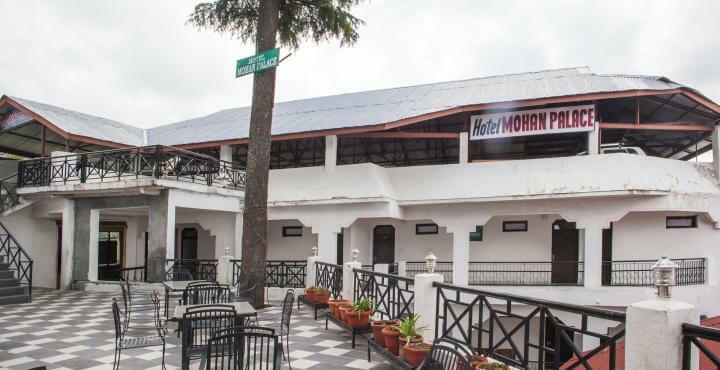 The bars are also available in many of the hotels in Dalhousie. 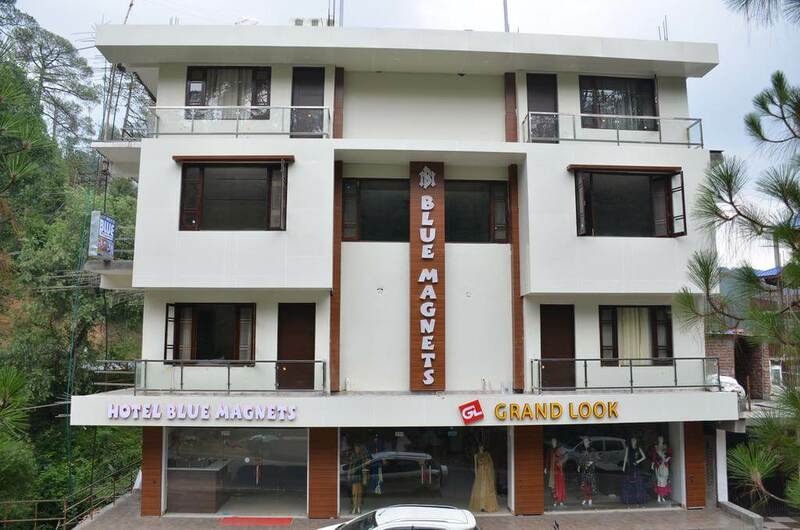 Where wider range of drinks and cocktails are available. 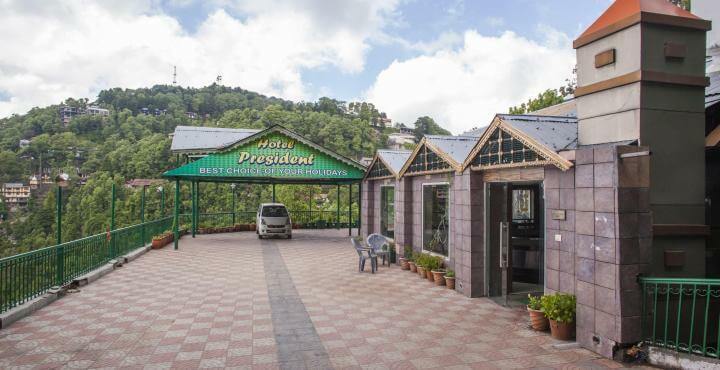 To maintain the world wide standard over luxury and budget hotels in Dalhousie offers 24hr help desk, travel assistance, car rental, dry cleaning, international calling facility, fax, internet access, doctor on call, currency exchange etc. 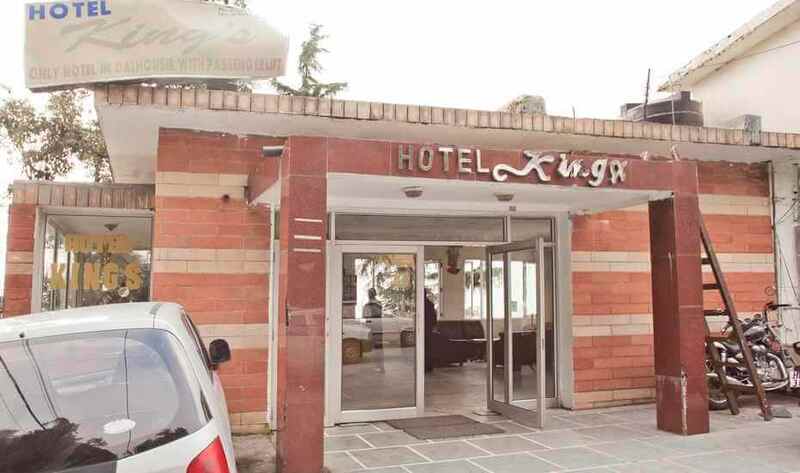 some hotels in Dalhousie also offers conference and banquet hall facilities which are decorated during occasions. 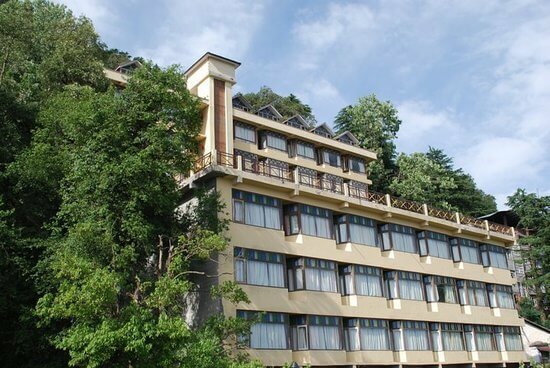 To ensure that there is no lack of excitement through their tour of Dalhousie hotels are provides with a host of recreational facilities. 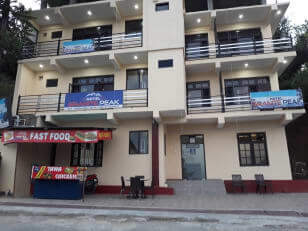 These include fitness center, yoga classes, massage parlors, indoor and outdoor games etc. 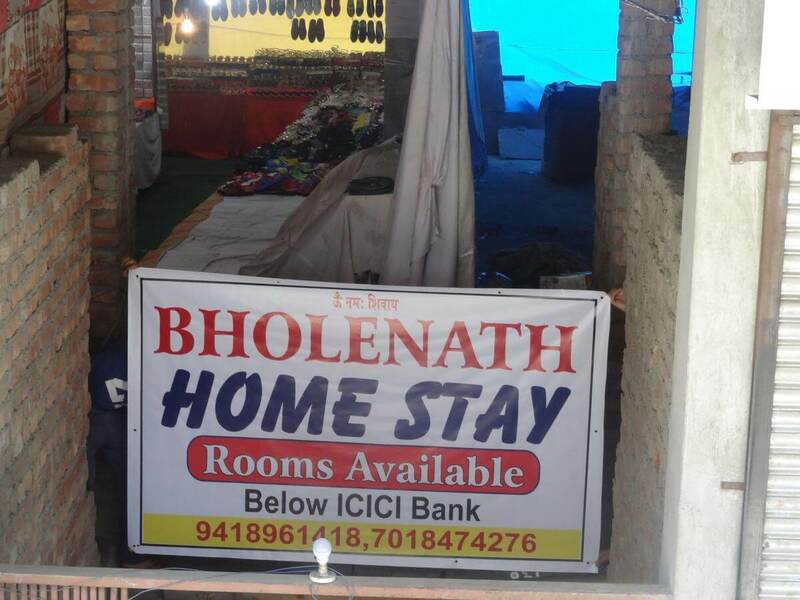 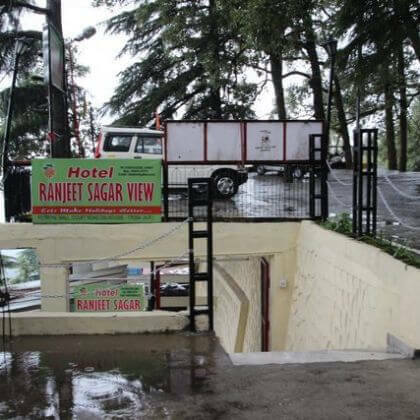 Its means not that budget hotels in Dalhousie are not good. 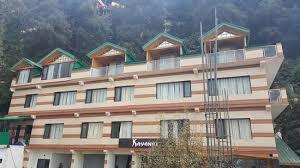 It’s a good alternative of luxury hotels which attract large no of tourist because of their low budgets. 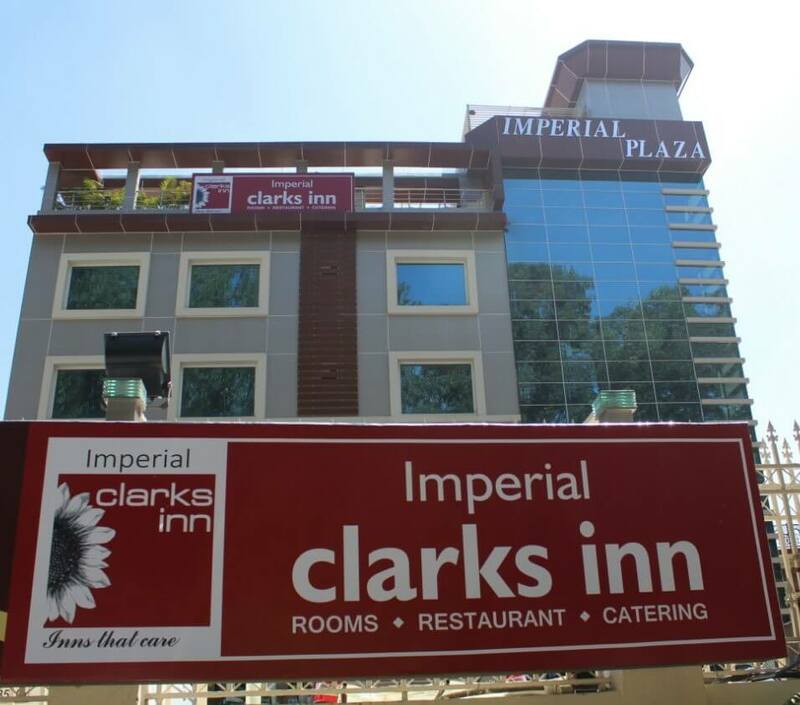 These hotels are usually located in busy location of city or very near to some majored tourist attraction. 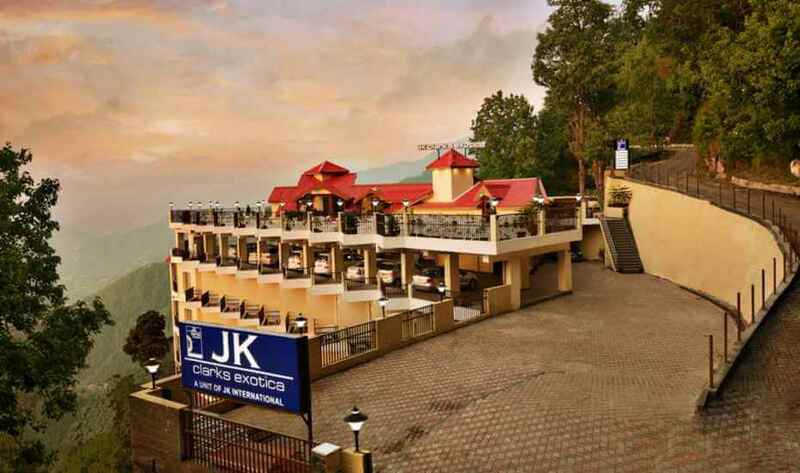 Tourism in Dalhousie and Kashmir is directly depends on these hotels as they accommodate a significant portion of total number of tourists visiting the state.